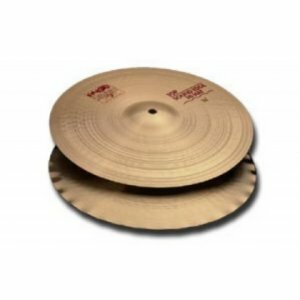 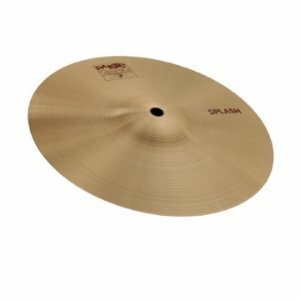 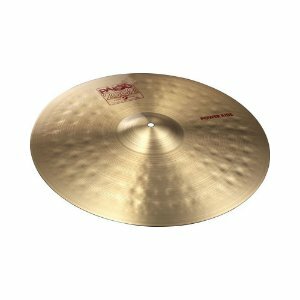 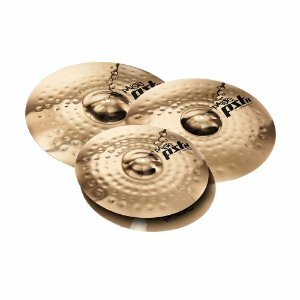 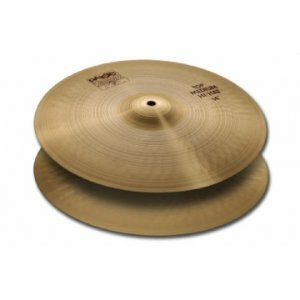 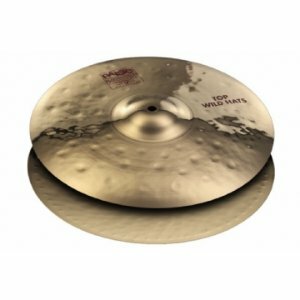 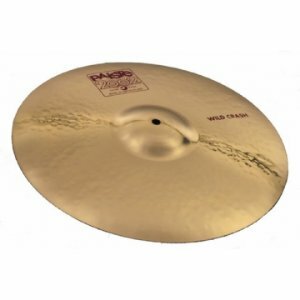 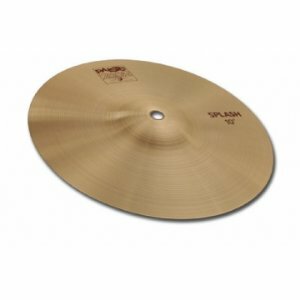 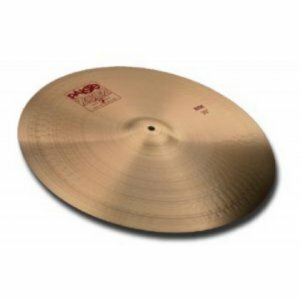 Prato Paiste 2002 Wild Crash 17"
Prato Paiste 2002 China Type 20"
Prato Paiste 2002 Wild China 19"
Prato Paiste 2002 Thin Crash 19"
Prato Paiste 2002 Wild Crash 18"
Prato Paiste 2002 Wild Hi Hat 14"
Prato Paiste 2002 Thin Crash 18"
Prato Paiste 2002 Thin China 18"
Prato Paiste 2002 Novo China Type 18"
Prato Paiste 2002 Thin Crash 17"
Prato Paiste 2002 Thin China 16"
Prato Paiste 2002 Splash 10"
Prato Paiste 2002 Splash 8"
Prato Paiste 2002 Power Crash 20"
Prato Paiste 2002 Power Crash 18"
Prato Paiste 2002 Hi Hat Medium 14"
Prato Paiste 2002 Ride 24"
Prato Paiste 2002 Hi Hat S. Edge 15"
Prato Paiste 2002 Wild Crash 20"
Set Pratos Paiste PST 7 Universal 14/16/20? Crash 18? 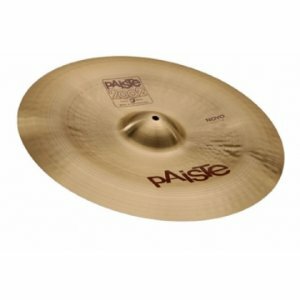 Set Pratos Paiste PST 7 Heavy 14/16/20? 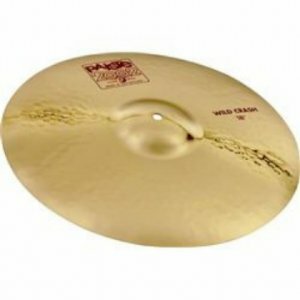 Crash 18? 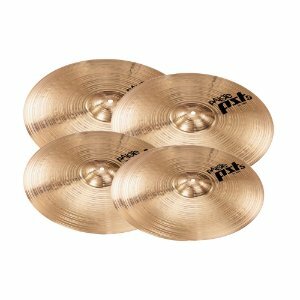 Set Pratos Paiste PST 7 Light Session 14/16/20? 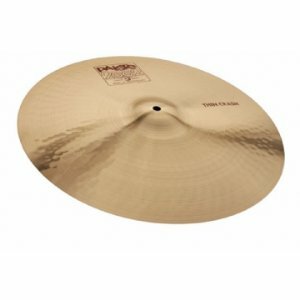 Crash 18? 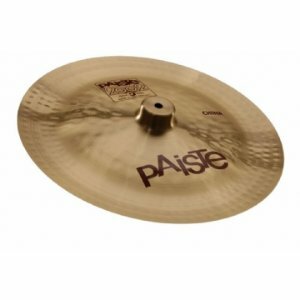 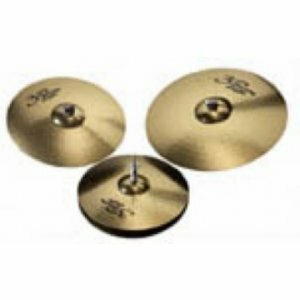 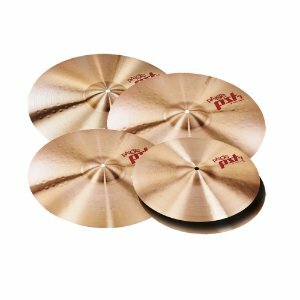 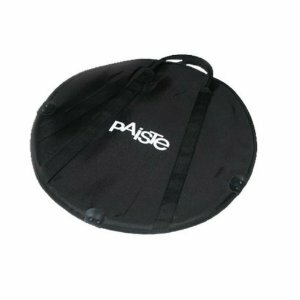 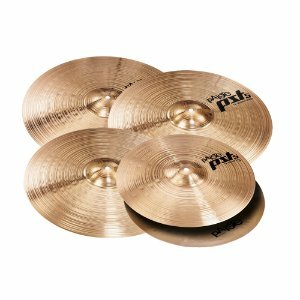 Set Pratos Paiste PST 5 N Universal 14/16/20? 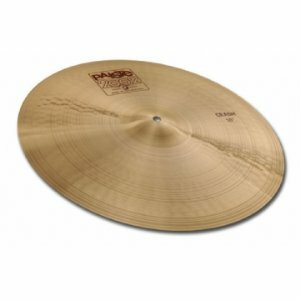 Crash 18? 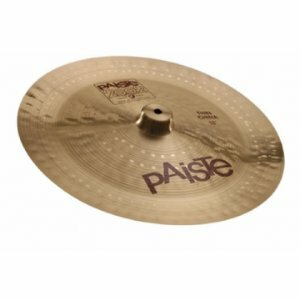 Prato Condução Paiste 2002 Power Ride 22"
Set Pratos Paiste PST 8 Rock 14/16/20? 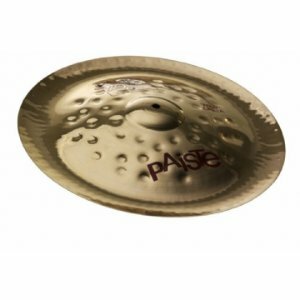 Prato Paiste 2002 Novo China Type 20"